Fall Fit Events Rev Up on East and West Coasts + Ticket Giveway! As summer ends, fall's lineup of amazing fitness events is thankfully taking the edge off a bit. Here's what's going on as soon as TOMORROW in New York City. 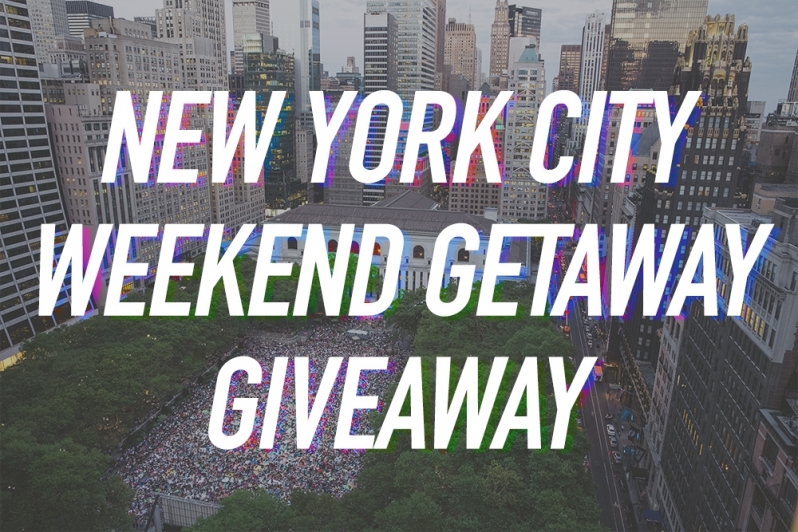 I am giving away 2 tickets to Wanderlust 108's weekend event in Brooklyn, too! Read the entire post to find out how you can score these tickets by Thursday! If you live on the West Coast, keep reading because I have details on an amazing fit event happening out there as well. I will be there and looking forward to some heart opening rooftop yoga atop the James Hotel in Soho. Serene Social has teamed up with Lululemon and Suja for this gathering to kick off the calamity of fashion energy that's about to overtake the city. Start your day at great heights. Literally. I went to this event last year and LOVED IT! It's called Wanderlust 108. There's a 5K run, 90-minute yoga class and meditation all situated within Prospect Park. The Kula Marketplace is full of energy and music with wellness brands and craft vendors sampling and selling their products and services. Expect yummy food and snacks too. This year, the New York edition of this event is happening on Sept 13th, 2015 (check-in happens between 9.30-11am) and I have 2 premium tickets to give away to 1 lucky winner. These premium tickets get you access to the 5K run and priority mat placement for yoga. To win these 2 tickets, leave a comment at the end of this post telling me why you want to go and make sure you're following me on Instagram or Twitter or BOTH. Super easy! I know you're going to love this event especially if you're a yogi or runner. Photos by photographers John Suhar, Alexandra Lee, and Christen Vldanovik for Wanderlust Festival. To my knowledge the 1st event in this series was originally scheduled for October, but I'm not sure if that's still the case. Looks like the January retreat is up on their website, which means this is your time to sign up and make it happen! Especially if you're in the habit of escaping the cold East Coast winter. The founder of this retreat series is my friend Meagan McBain who is a personal trainer and fitness extraordinairre. She has put together many retreats in her time. I am excited to see her launch Golf Fitness Retreats, with the first one taking place at the beautiful Fairmont Grand Del Mar resort in San Diego, California. This retreat is open to 20 women who want to get in shape together under the guidance of Meagan and golf pro, Shawn Cox. Not only will you be playing golf at your highest fitness level but you'll be spa-ing and dining in immaculate luxury and health. The pool doesn't look so shabby either. Summer might be over but your motivation to stay fit is NOT. Make sure to enter the giveaway for this upcoming weekend's Wanderlust 108 festival. To win the 2 tickets, leave a comment below telling me why you want to go and make sure you're following me on Instagram or Twitter or BOTH.